When operating an aquatic facility, safety and sanitation are top priorities. You can’t just wait around until you notice a problem, routine pool maintenance is required to meet the standards of pool operation. Depending on the size and complexity of a facility, these ongoing responsibilities may differ but there are some basics that should always be upheld. Opening the facility is the first task. After unlocking the entryway, inspect the pool/spa, deck, pump and filter area, the bathhouse, restrooms, barriers, grounds and other areas of the property. Complete each unique facility’s opening checklist well before any swimmers can enter the facility. Always include a daily inspection of the suction covers to make sure they are secure and intact. 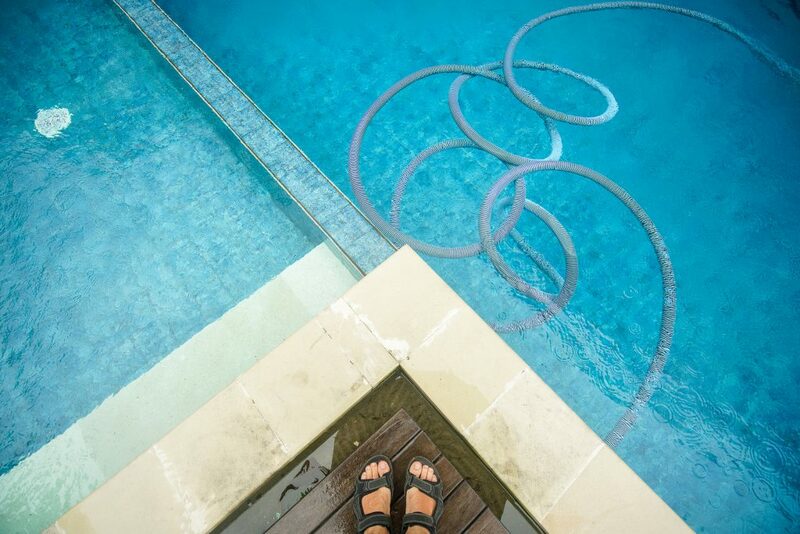 When opening a pool or spa during routine pool maintenance, the water quality and clarity must be tested. 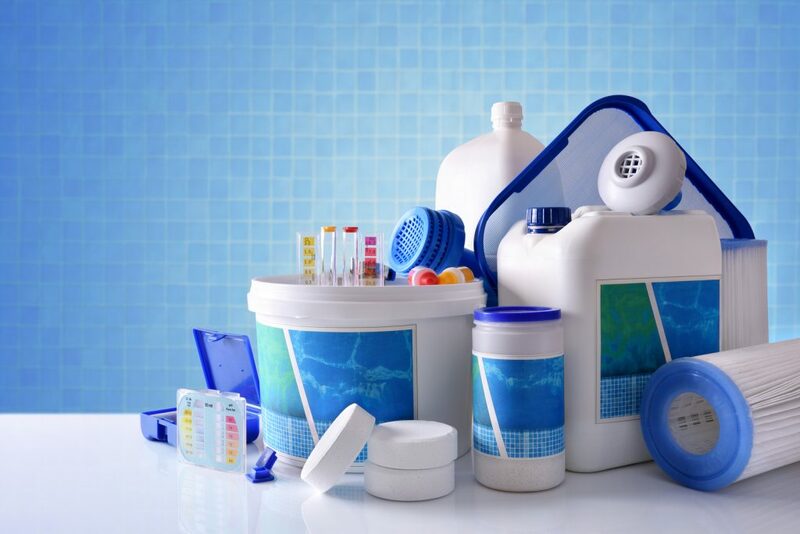 If any corrections are required for water chemistry, they must be made before anyone uses the pool or spa. Inspect the main drain cover to ensure it is intact and securely attached. Check that the water is at its correct level, as levels that are too high or low can make it difficult to clean the pool properly, as well as present other issues. All suction openings in gutters and skimmers must be inspected for debris and any scum accumulation must be removed from the water line. Make sure all return inlet fittings and vacuum line covers are in place and secure and that handrails, ladders, diving boards, slides and other pool equipment are securely attached and in working condition. Move all deck furniture away from the pool, allowing a minimum of a four-foot clearance or in line with state and local guidelines. Finally, make sure all signs and safety equipment are in the proper area and all garbage in the facility is emptied. The pump room of an aquatic facility always needs to be in working order before opening. During routine pool maintenance, you want to check on gauge and flow readings to see how the equipment is operating, make sure the pump is primed and running properly and backwash the filters if needed. Observe controller set points and fill chemical reservoirs. Check and record the readings on vacuum and pressure gauges and clean the hairline strainer after the pump is shut down. During the initial inspection during routine pool maintenance, determine if the pool needs to be brushed. Pools and spas need to be routinely brushed depending on the amount of soil and debris that enters the pool. This removes the debris from pool and spa walls, improving the effectiveness of debris removal from circulation flow. Brush surfaces that contain algae in order to remove and make it easier for algaecide and disinfectant to do their jobs. Brushing helps maintain the walls of the pool while vacuuming cleans its floor surface. Debris on the floor of a pool creates a breeding ground for algae. When vacuuming a pool, wait for the debris to settle before vacuuming. This usually takes a few hours of no one using the pool or spa. 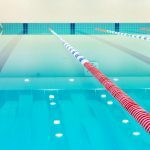 Larger pools can benefit from using automated vacuum systems, however, a facility must be completely closed down before operating that type of unit. These are only the basics of routine pool basics. You can learn more about this topic and much more by becoming a Certified Pool Operator (CPO®). The CPO® certification class is a great start to becoming a pool expert. Pool Operation Management’s award-winning CPO certification courses train you how to properly operate a swimming pool. Our two-day courses offer a wealth of information and training in everything from pool chemicals, to energy conservation to surface water removal. For the very best in CPO® certification courses, contact us today.